Until someone finds a cure to Alzheimer’s and dementia, we’re all going to have to deal with its effects on those we love. Here’s just three items geared towards improving a patient’s quality of life when cognitive tasks become difficult. 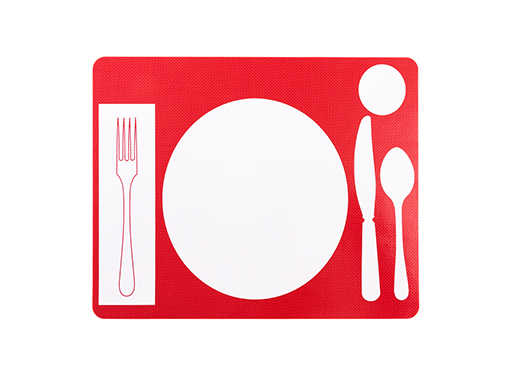 There’s a Simple Music Player that’s easy to use and will help patients improve their cognizance and lucidity, a Table Setting Placemat that uses high-contrast, visual clues, and a SafeWander™ Bed Alarm that alerts caregivers when a patient/love one gets up unattended. 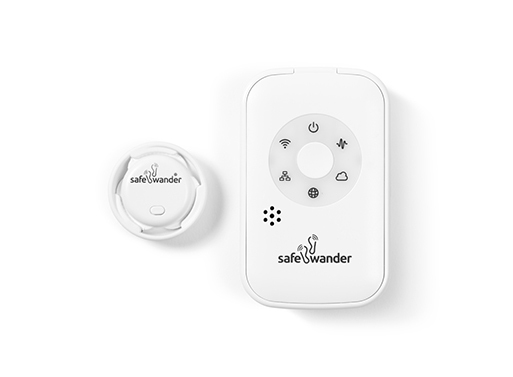 What other devices/products should exist to help patients with Alzheimer’s and dementia? Available from Cooper Hewitt Design, $19.95- 199.00.